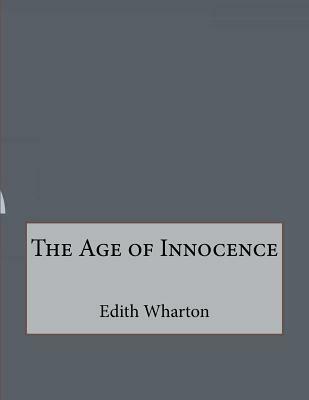 The Age of Innocence centers on one society couple's impending marriage and the introduction of a scandalous woman whose presence threatens their happiness. Though the novel questions the assumptions and mores of turn of the century New York society, it never devolves into an outright condemnation of the institution. In fact, Wharton considered this novel an "apology" for the earlier, more brutal and critical, "The House of Mirth." Not to be overlooked is the author's attention to detailing the charms and customs of this caste. The novel is lauded for its accurate portrayal of how the nineteenth-century East Coast American upper class lived and this combined with the social tragedy earned Wharton a Pulitzer - the first Pulitzer awarded to a woman. Notice: This Book is published by Historical Books Limited (www.publicdomain.org.uk) as a Public Domain Book, if you have any inquiries, requests or need any help you can just send an email to publications@publicdomain.org.uk This book is found as a public domain and free book based on various online catalogs, if you think there are any problems regard copyright issues please contact us immediately via DMCA@publicdomain.org.uk.